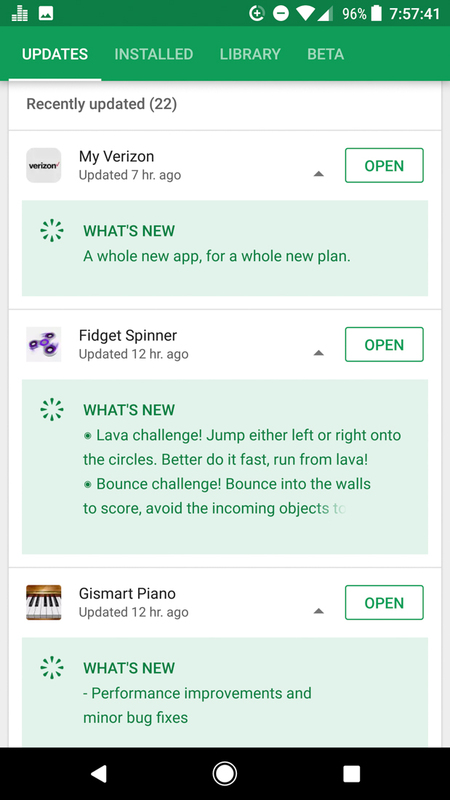 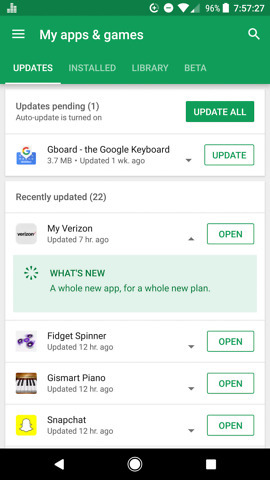 Version 8.0.22 of the Google Play store began rolling out last night and lucky recipients of that slow rollout quickly noticed one (potentially) handy little change. 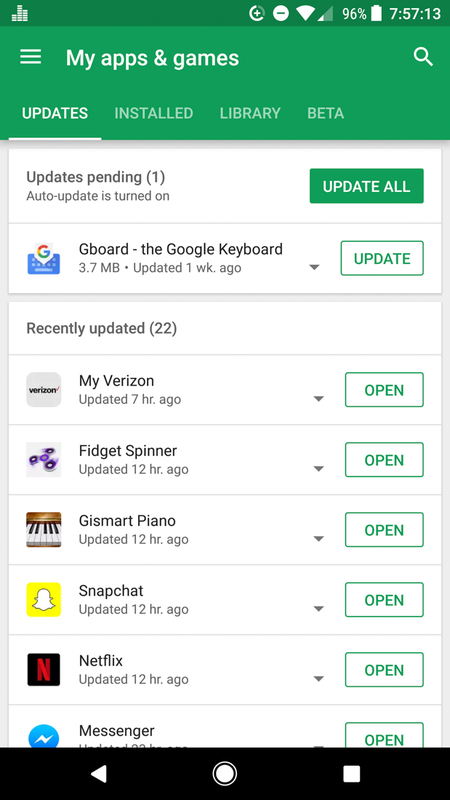 From the “Updates” page, you’ll now be able to tap on apps with updates to show a drop-down or inline list of changes for the app. I’m talking about the “What’s New” section in app listings that tells you if there are changes, new features, etc. So rather than having to fully dive into an app’s listing to locate that information, Google is now presenting it to you on the Updates page, since you’ll likely be there anyway, you know, updating apps. It makes a lot of sense to have this info readily available as you go to tap that “Update” button. 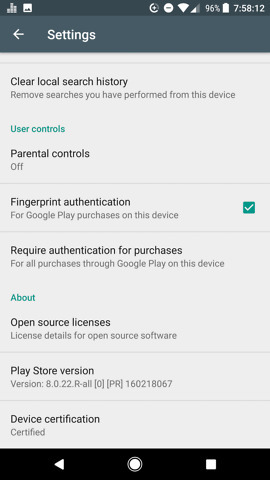 Thursday Poll: Are Dual Cameras an Important Feature to You?